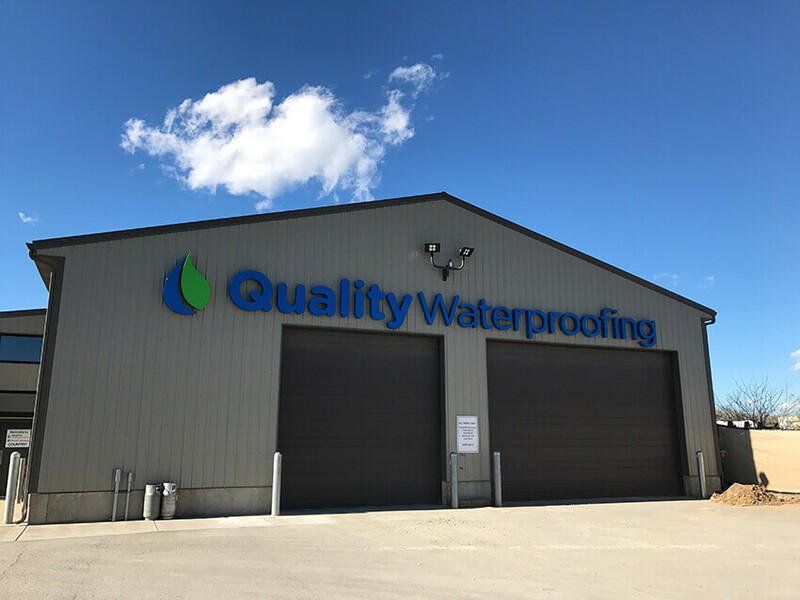 Quality Waterproofing is a locally owned and operated business that wants to carry on our 60-year tradition of integrity and transparency, providing great products and service at a great price. We’re the foundation repair company that can help you—and you can trust. Feel free to use the links to the left to find out more about our history and our team. Our mission is to exceed expectations, establish lasting relationships, and enrich lives. Our purpose is to keep homes healthy and dry. We dedicate ourselves to serve our community to the best of our ability, demonstrating respect and appreciation for others. We pledge to have high ethical standards, which are characterized by honesty, fair play, and good judgment in all aspects of our dealings. We commit that we will work together with a spirit of cooperation and coordination in all that we do. We will perform our work in an energetic and enthusiastic manner, providing value to our community through our high quality work. We will be on time, organized, and prepared for the task at hand.